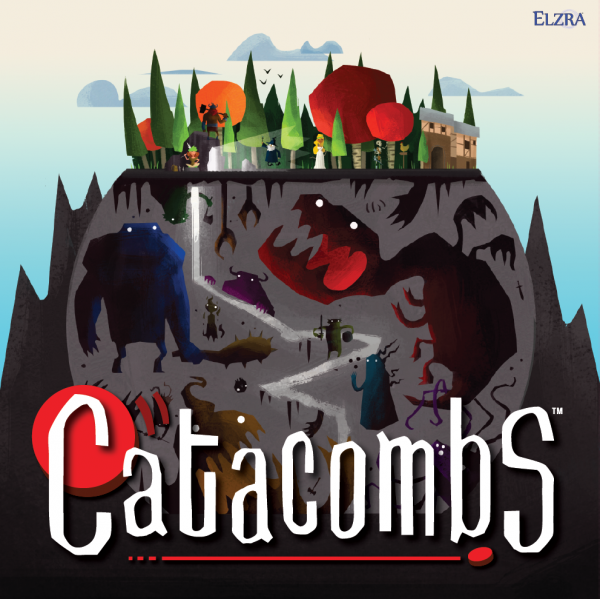 The main mechanism of Catacombs is for the players to flick wooden discs representing the monsters and the heroes. Contact with an opposing piece inflicts damage, but missiles, spells, and other special abilities can cause other effects. When all of the monsters of a room have been cleared, the heroes can move further into the catacomb. Items and equipment upgrades can be purchased from the Merchant with gold taken from fallen monsters. The Catacomb Lord is the final danger that the heroes must defeat to win the game; conversely, the Overseer wins if all of the heroes are defeated. 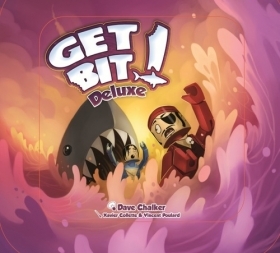 The game is designed for quick set-up and fast play within 30 to 60 minutes. Charterstone will likely be ready for release in 2017. 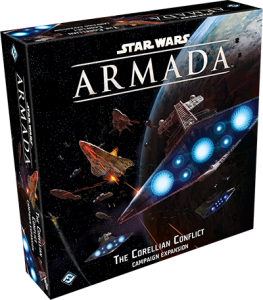 We will not be running a Kickstarter or pre-orders for this game; rather, we’ll announce when it’s available via our e-newsletter, and you can request it from your preferred retailer (local or online).